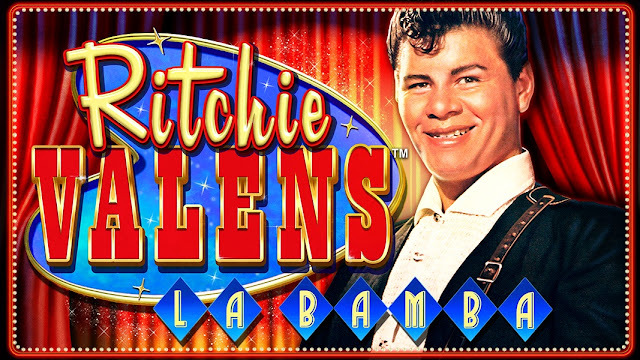 In the lucky new game, Pig Winner, you’ll unlock the magic of Pig wilds on reels 2 and 4 to double your prizes! The lucky Yin Yang scatter triggers 8 free games whenever 3 or more Ying Yang symbols appear. Extra scatters and wilds are added during free games for more chances to win! Enjoy beautiful, state-of-the-art graphics together with brilliant digital sound. 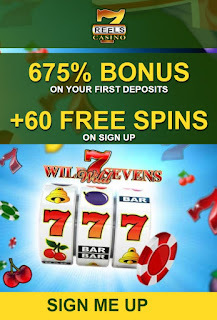 With 243 ways to win and a top award of 200 times your bet per line, Pig Winner is one lucky star sign. 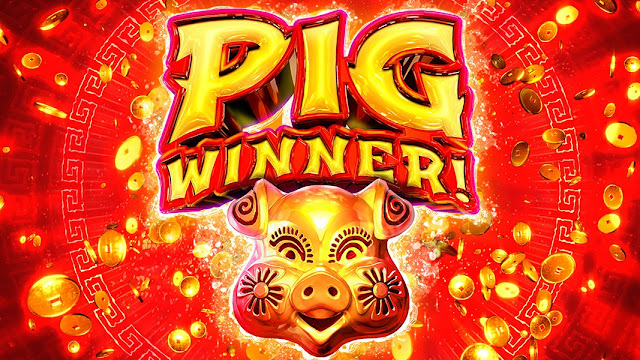 Find your fortune and happiness in the Year of the Pig. Play Pig Winner! 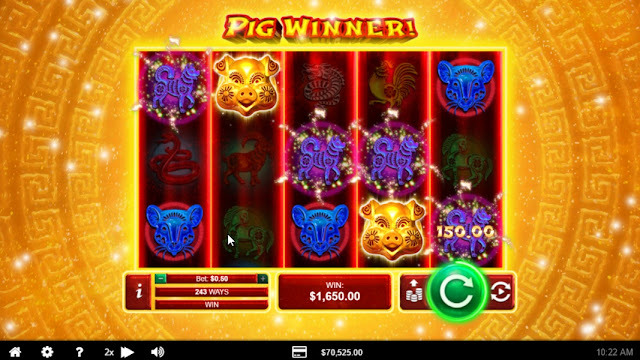 Pig Winner is a 5-reel slots game which pays all ways. All symbols pay left to right, with the Yin Yang symbol acting as the scatter. 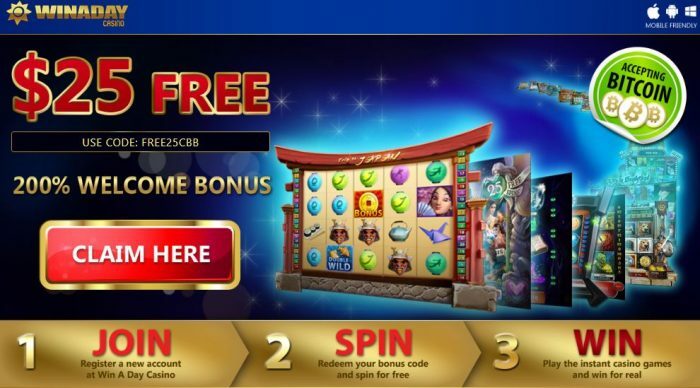 Scatter wins trigger the bonus feature of the game and 8 free spins. The substitute (Wild) symbol is the Pig, which counts for all other symbols except the Yin Yang scatter symbol. When 3 scatter Yin Yangs appear, they trigger 8 free games as a bonus feature. 2 scatters pays a prize during free games. Up to 2 retriggers may occur. The Pig is a grouped Wild symbol on reels 2 and 4 and counts for all symbols except scatters. Each Pig doubles the prize when appearing in a win in normal games. Extra Yin Yang and Wilds are added during free games.